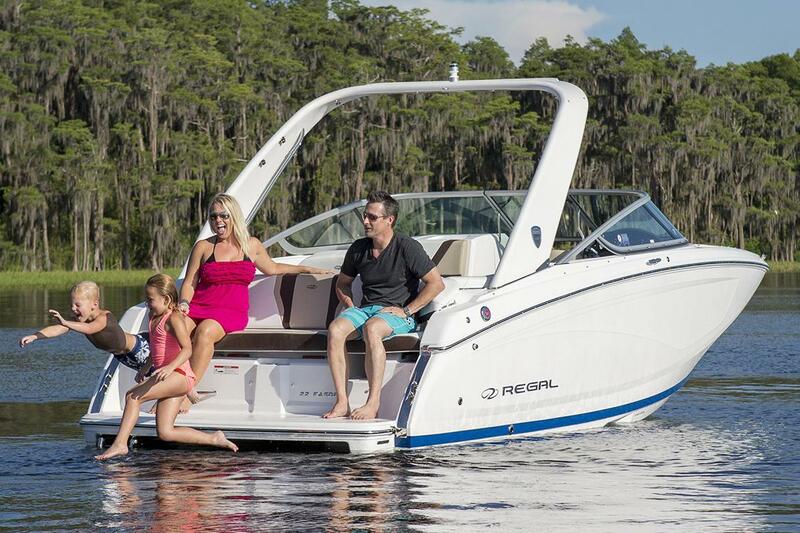 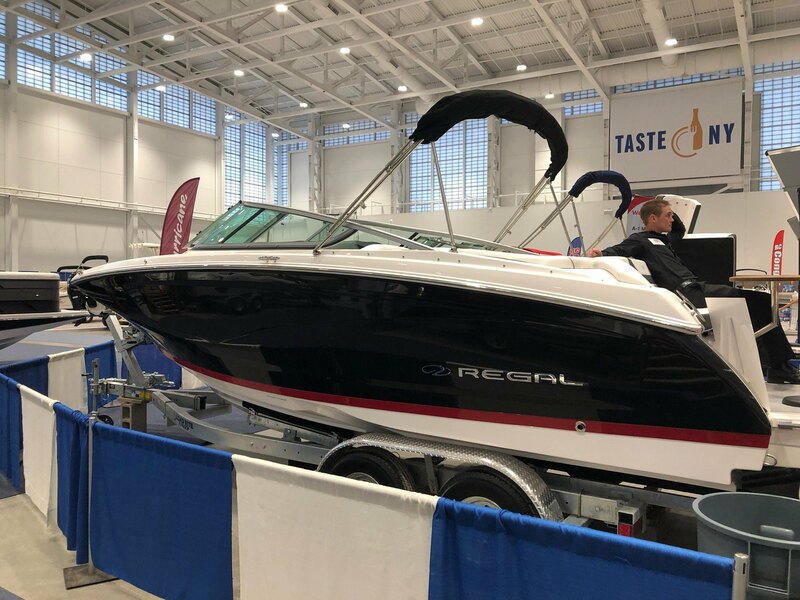 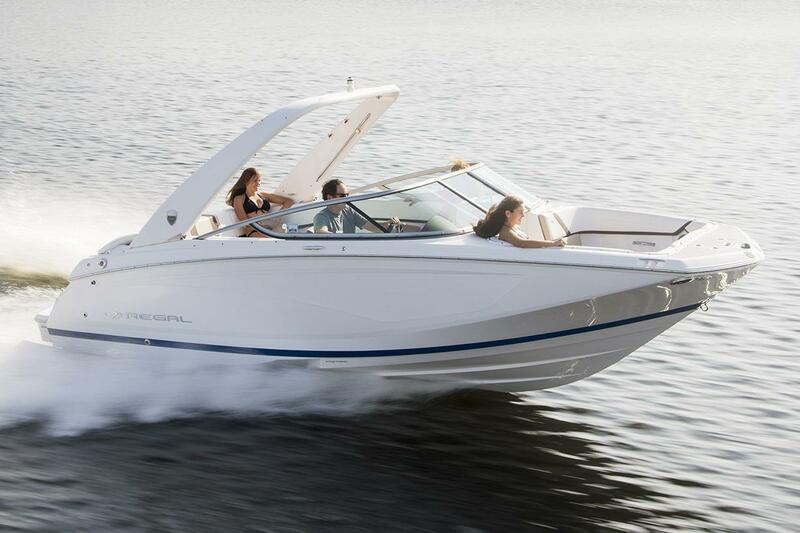 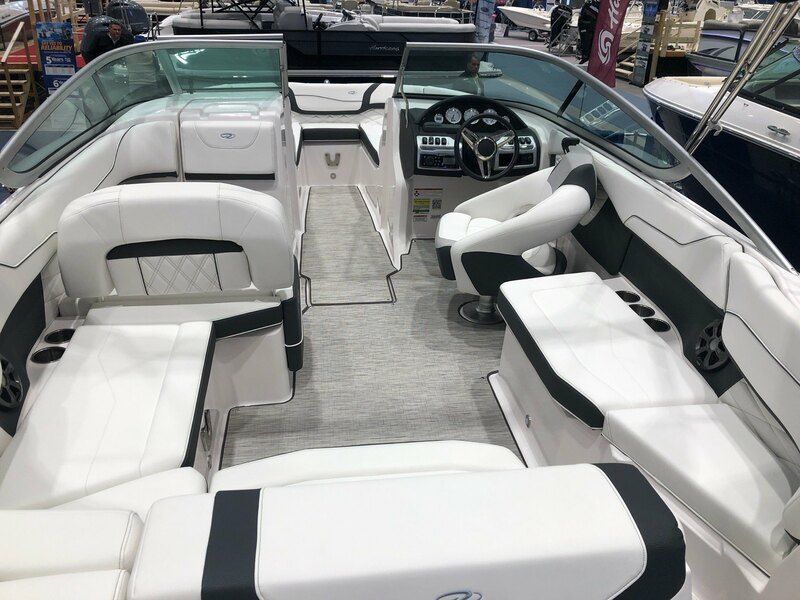 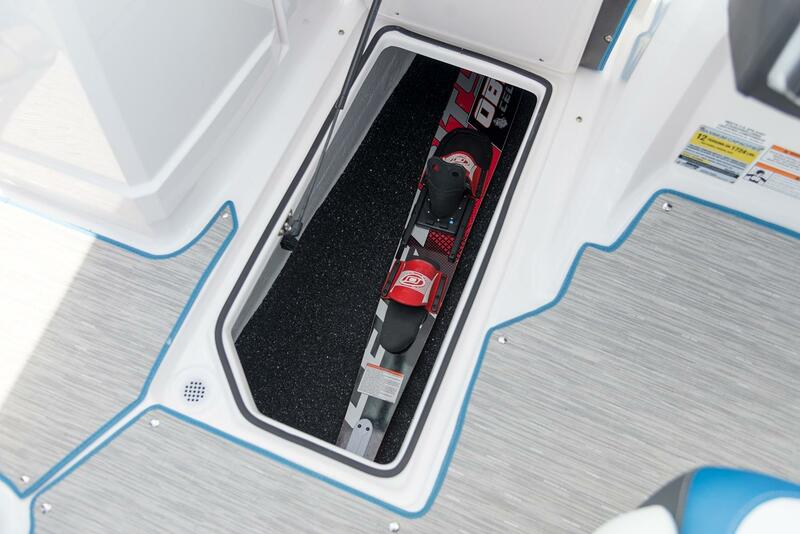 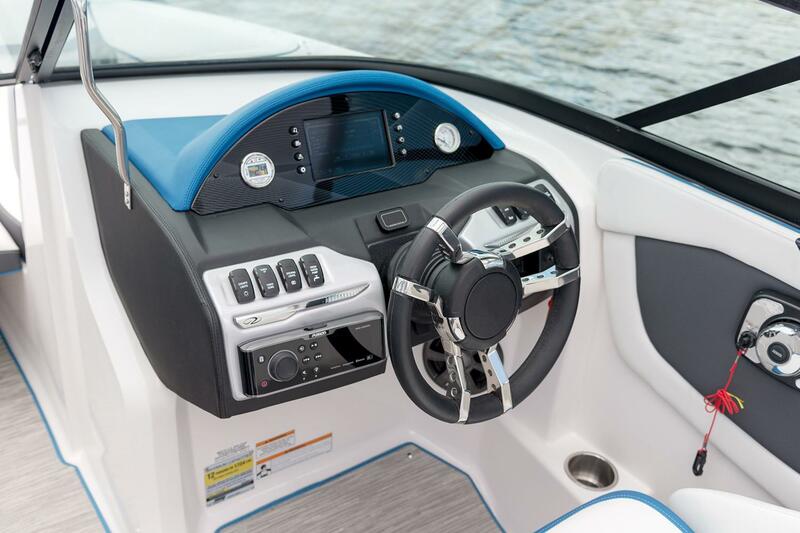 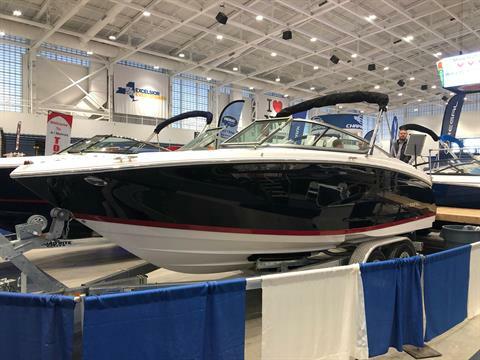 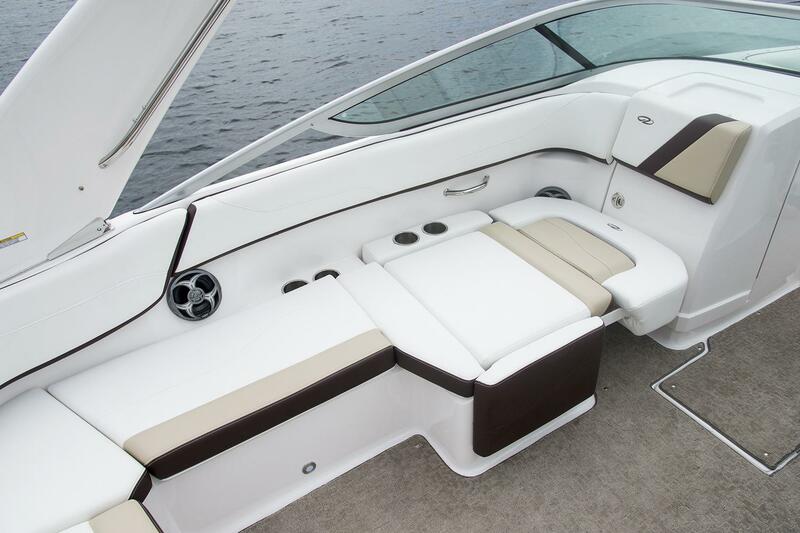 2019 Regal Fasdeck22 powered by a Volvo V6 240 Dual Prop, this boat is incredible!! 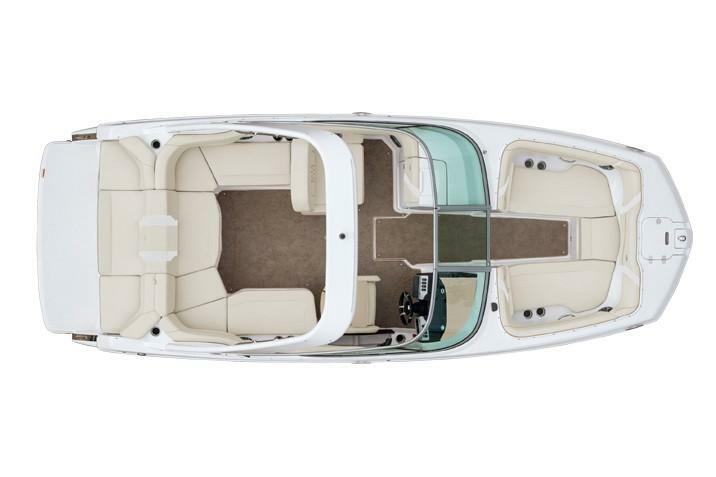 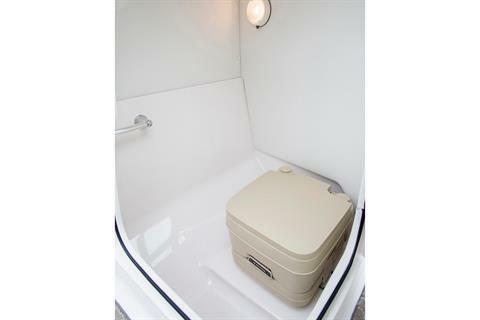 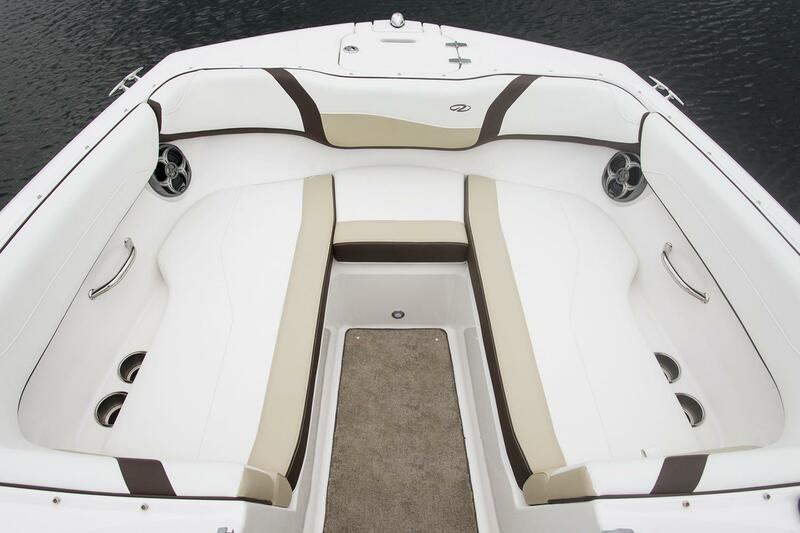 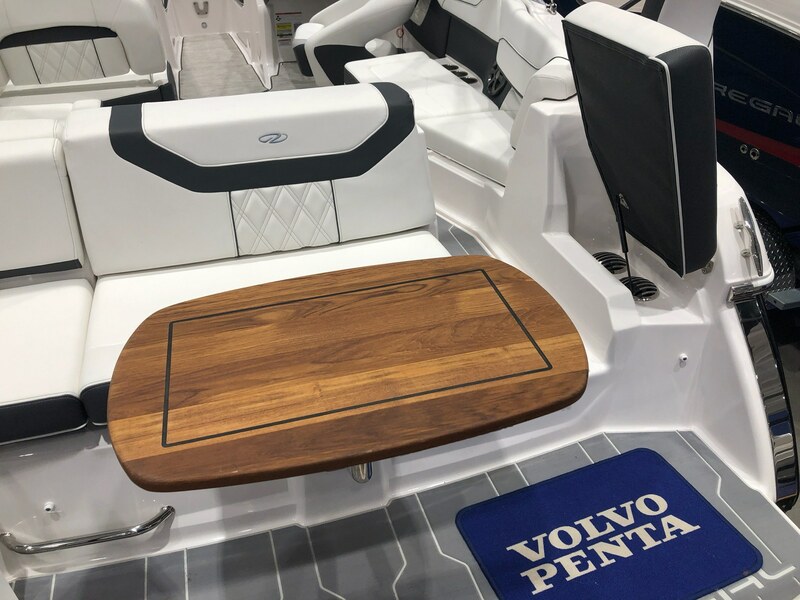 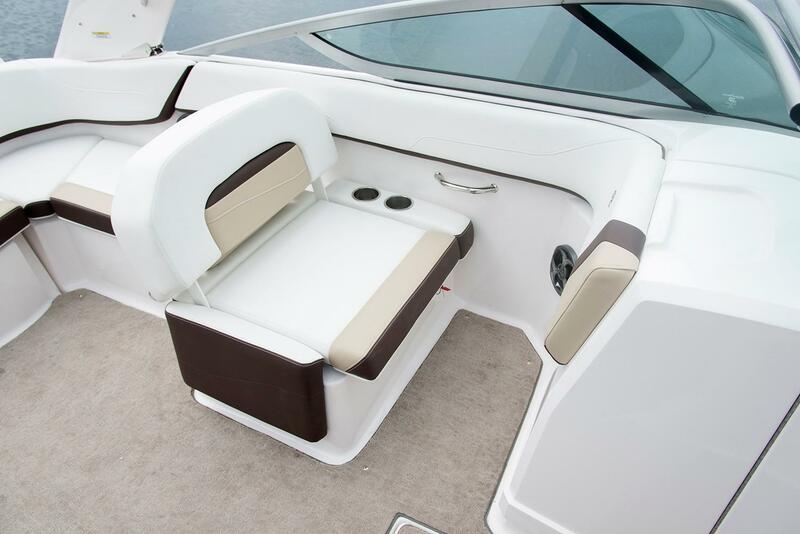 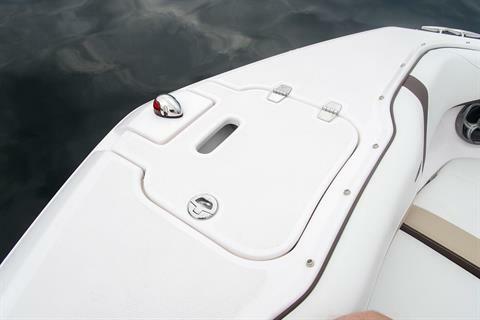 Loaded with options like a Portable Head with pump out, Dual Batteries, Bow and Cockpit Covers, Teak Table, Seagrass Flooring, Docking Lights and tons more!!! 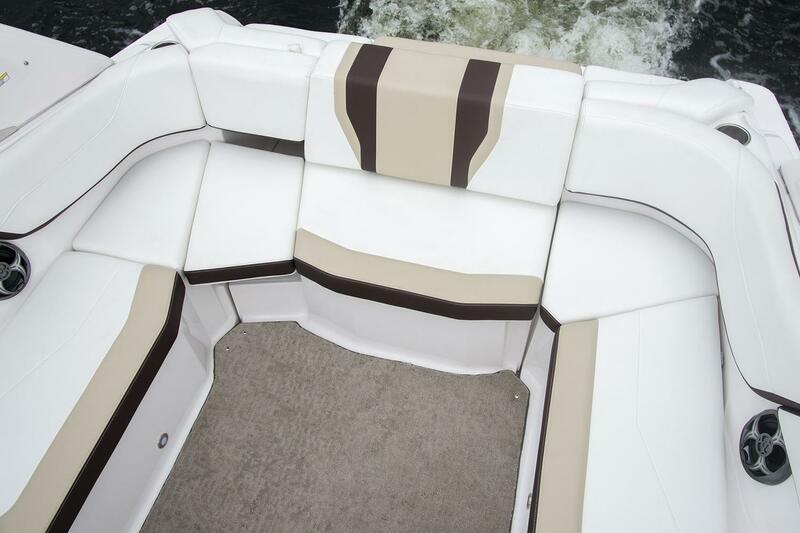 rolls to the water on a Loadrite Trailer!! 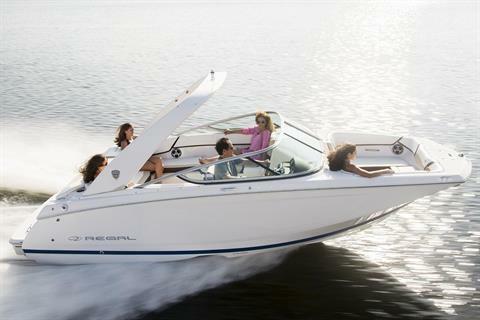 Come see why Fremac Marine has been here for 60 years!!! Call for an appointment today! !